Did you know that over 559 concussions were reported by team physicians in NHL players during the 1997-2004 seasons? Those numbers have dramatically increased in recent years. Brain injuries aren’t exclusive to pro athletes though. They happen every day, to people of all ages in car accidents, slips and falls, motorcycle accidents and the list goes on. Regardless of how a brain injury is sustained, the social consequences can be devastating. 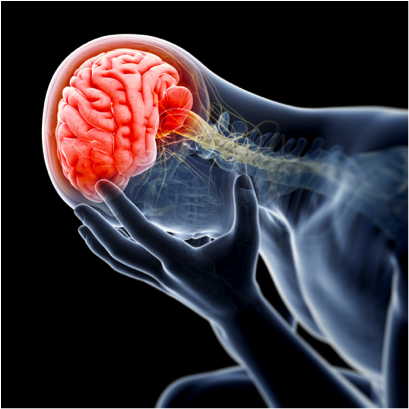 Some of the common effects of a brain injury are changes in memory, concentration, response time, planning and problem solving, initiative, flexibility, insight, impulsivity, control of anger, talking, behavior, dependence, emotional stability, depression. Many people report losing friends and having difficulty cultivating and maintaining new friendships following a brain injury. These difficulties may result from the person experiencing problems with communication. It is often difficult for others to understand and accept changes in personality and thought processes, as these changes are not visible. Although there may be tremendous amount of loss to cope with and may make it necessary to have assistance for up to 24 hours in a day, many people with brain injuries remain determined, sensitive and positive to their approach to life. A strong support system is critical to recovering from a brain injury, whether it’s social, financial or physical support (or all three). Let our experienced team help you get the support you need following a brain injury.